Information pertaining to James H. Stone, the author of the published biography of Judge Bazel Harrsion. Transcribed from, "Compendium of History and Biography of Kalamazoo, County, Mich.", edited by David Fisher and Frank Little, published in 1906. "The Michigan Telegraph, as it was called, was started as a weekly newspaper in August, 1844, the first number appearing on the 10th of that month. It was started as an ardent Whig organ. Henry B. Miller was editor and publisher. The office was in a little low building on Portage street, just south of the present Humphrey block. George Torrey, Sr., subsequently became part owner. 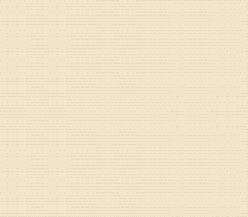 In November, 1845, Mr. Miller disposed of his interest to William Millikin, and the paper was published by Millikin and Torrey in the basement of a building on the corner of Main and Rose streets. The following spring the office was moved to the second story of a building on the southeast corner of Main and Burdick streets. In 1847 the name of the paper was changed to the Kalamazoo Telegraph. Mr. Torrey continued as editor. In 1849 Samuel N. Garitt became the owner of the Telegraph. In January, 1850, Garitt sold out to George A. Fitch & Company. February 5, 1850, fire destroyed the plant, but in two months a new plant was installed. Mr. Fitch had H. E. Hascall associated with him from 1858 to November, 1860, while Mr. Fitch was state printer. H. C. Buffington & Company leased the office in November, 1860, and continued in charge for about a year. He was succeeded by R. F. Johnstone for a year, Mr. Fitch returning to the helm. The friends of Mr. Fitch claim that he deserves the credit for first suggesting the name "Republican party" to the party that succeeded the Whig party. An editorial was written by him and published in the Telegraph just prior to the memorable Jackson convention, suggesting the name "Republican." The Telegraph, under Mr. Fitch, was the first journal to advocate the formation of a new party, the first to define its purpose and the first to predict its great triumph. In 1865 Thomas Fitch was associated with his brother, and Rev. Dr. James A. B. Stone, president of Kalamazoo College, became editor. In July, 1866, the Fitch Brothers sold out to Clement W. and Horatio H. Stone, sons of Dr. Stone. In April, 1867, the office was removed from the House block to the old post office building on Burdick street. In April, 1868, the Daily Telegraph was established on firm footing by the Stone brothers. 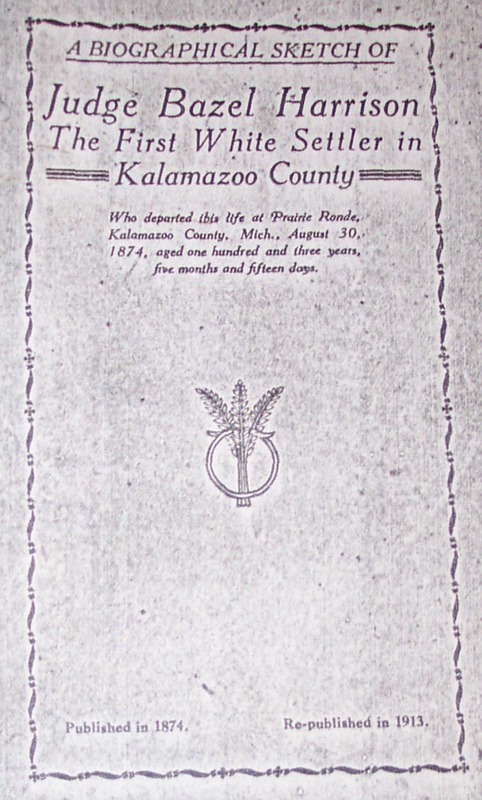 December 9, 1869 the Kalamazoo Telegraph Company was formed, Rev. George W. Harris, of Detroit, becoming editor. Mrs. L. H. Stone was a frequent contributor. The daily at the beginning was a morning paper for a year, later made an evening paper. It received the Associated Press news from the very first. March 4, 1870, Horatio H. Stone died. In the October following, James H. Stone, a son of Dr. Stone and Harry H. Smith, late journal clerk of the national house of representatives, became the proprietors. Under the management of Stone & Smith an unpleasantness over an attack on Senator Chandler arose, and Smith retired, selling his interest to Herman E. Hascall in November, 1871. November 25th the plant was again seriously injured by fire. February 2, 1872, Mr. Hascall died; and in January 1873, the entire property passed into the hands of James H. Stone. At this time Dr. Stone was postmaster and James H. Stone, deputy. In March, 1874, L. B. Kendall bought a half interest in the Telegraph, and Messrs. Stone and Kendall published the paper. Mr. Kendall was appointed postmaster, and later Lyman Gates purchased Mr. Stone's interest, Mr. Kendall and Mr. Stone not agreeing as to the paper's treatment of local politicians. In October, 1874, the Kalamazoo Publishing Company was organized, composed of L. B. Kendall, L. M. Gates, O. and R. Illing. Dwight May, George M. Buck and Arthur Brown." "Stone, James H. of Kalamazoo, Kalamazoo County, Mich. Republican. Delegate to Republican National Convention from Michigan, 1872. Burial location unknown."